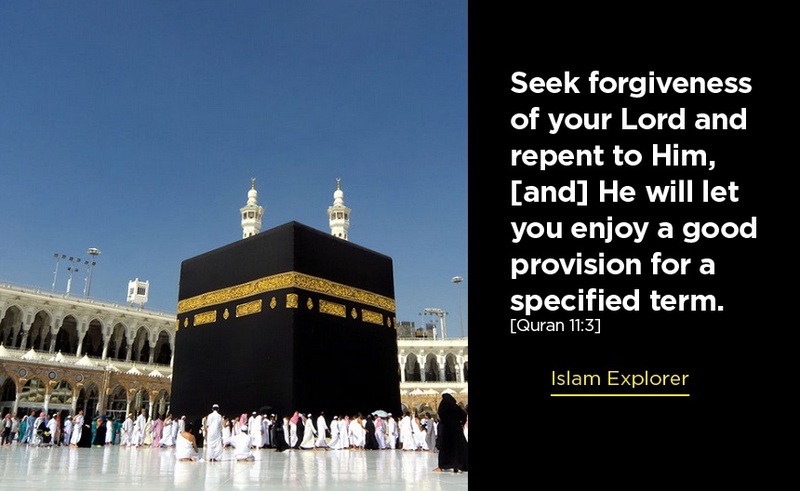 Advice from Allah: “Speak that which is best.”…. 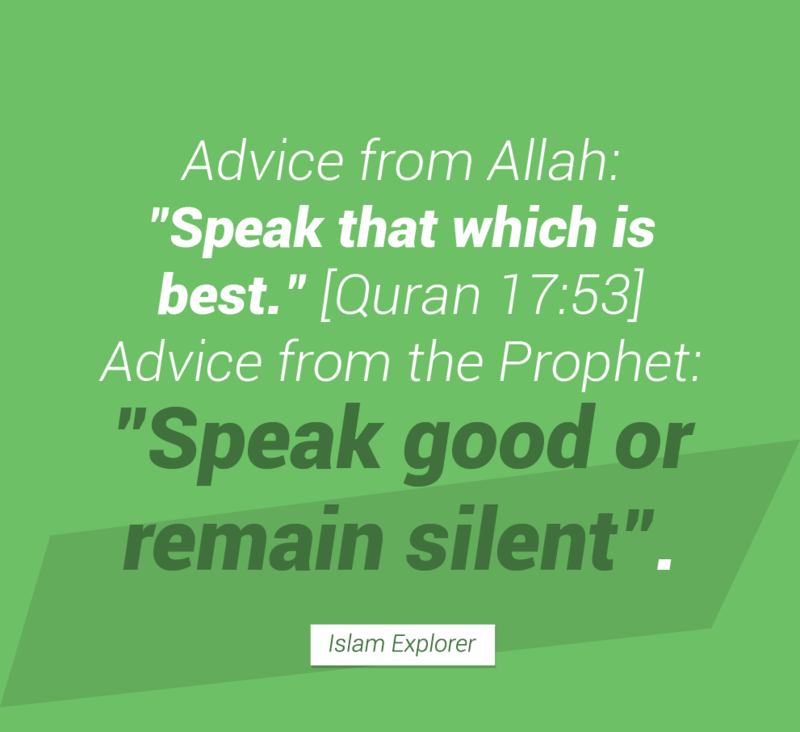 Advice from Allah: “Speak that which is best.” Advice from the prophet: “Speak good or remain silent”. 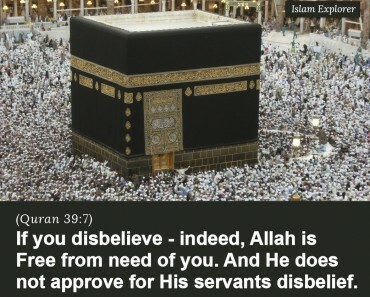 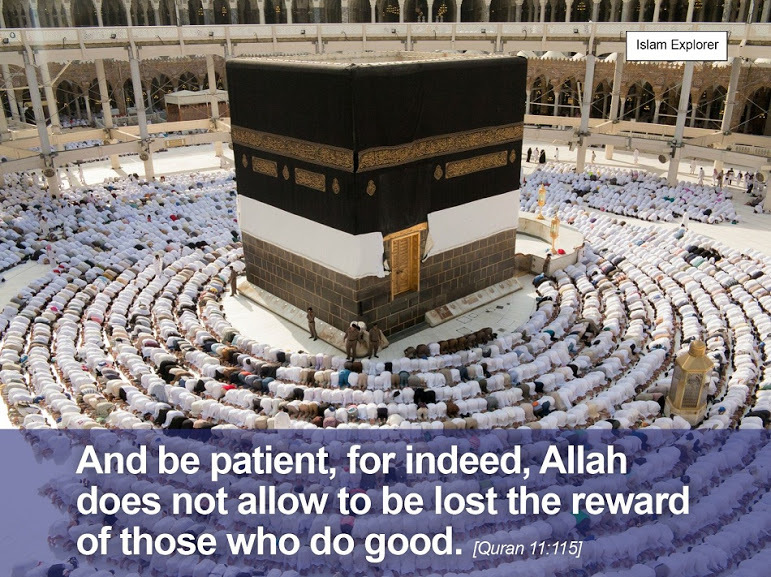 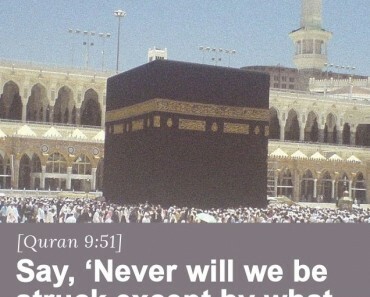 If you disbelieve – indeed, Allah is Free from need..